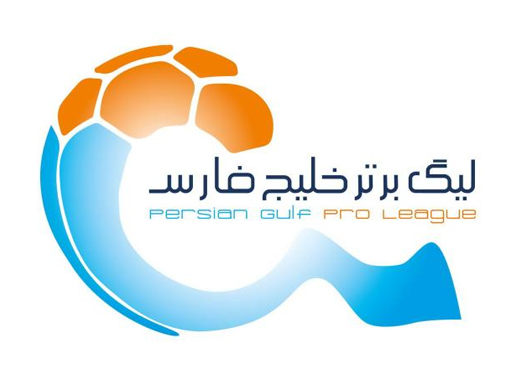 Persian Gulf Pro League 1395/96 opened with the draw between Tractorsazi giants and Esteghlal Khuzestan defending champions: Rahim Zahivi scored the first double of the tournement. 28 players were booked, no one was sent off in this 1st week of the season: one red card was showed to Foolad Khuzestan assistant coach, Aziz Farisat, before his team lost at home against Mashinsazi. Two matches ended goalless (Saba – Sanat Naft; Gostaresh Foolad – Paykan), while Esteghlal Tehran and Naft shared a point, too. FC Mashhad (formerly known as Siahjamegan) defeated Zob Ahan. Two penalties were awarded and both missed: Mehrdad Mohammadi (Sepahan) shot was saved by Shahab Gordan, and Akbar Imani (Foolad Khuzestan) sent out the ball. Persepolis and Padideh obtained important victories away, defeating respectively Saipa and Sepahan.